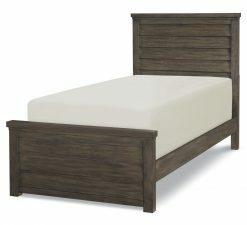 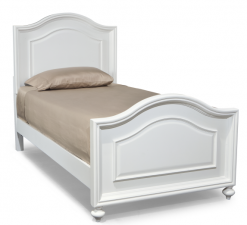 When it comes time for a “big kid” bed, cuddlebugzz has got you covered! 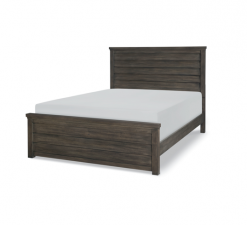 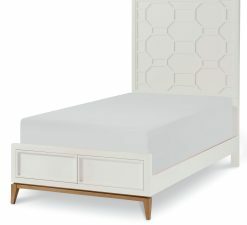 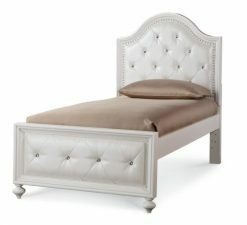 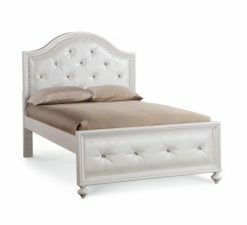 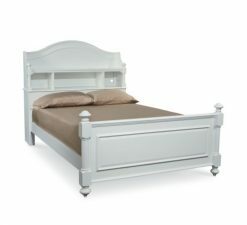 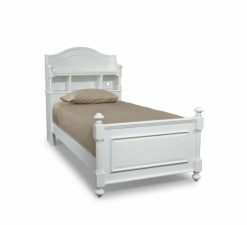 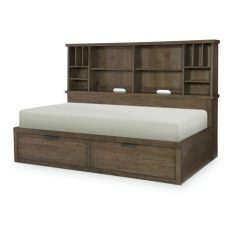 We offer stylish, elegant, high-quality children’s beds from top designers like smartstuff, Stone & Leigh and Legacy Classic Kids. 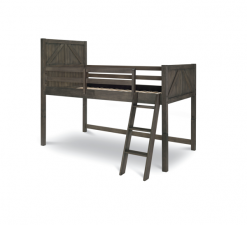 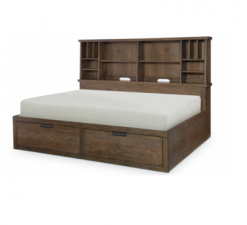 Browse our wide selection of twin, full and bunk beds for boys and girls.